When you think of beautiful rainforests in South America, it is Brazil’s Amazon region that normally comes to mind. However, Colombia is now a serious contender, seeing that it now has one of the largest tropical national parks in the world. This is due to the fact that the Spanish-speaking country has recently extended the parameters of one of its cornerstone national parks – Serranía de Chiribiquete. 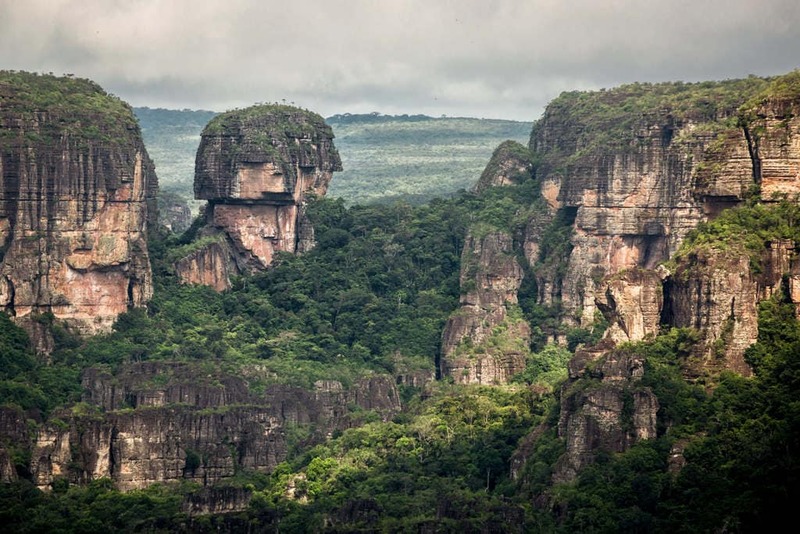 This region is essentially a collection of table mountains in Colombia’s Amazon region. Originally stretching to an already impressive 2.7 million hectares, the Chiribiquete National Park now spans a stunning 4.3 million hectares, nearly doubling in size. As a result of this new expansion, UNESCO has officially granted the national park World Heritage status. 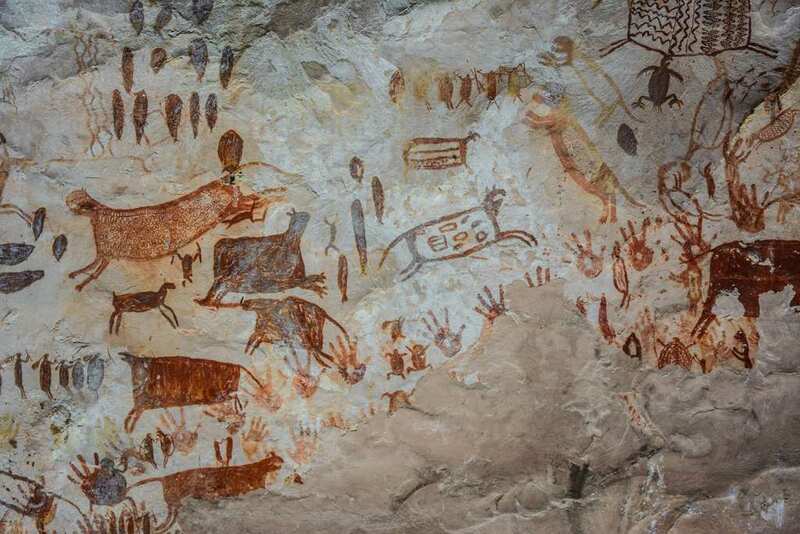 The organization, which aims to improve international collaboration through a variety of means, praised the Colombian park for its incredible ancient rock paintings as well as its national features. The WWF Colombia recently revealed that the national park is the exact point at which a number of ecosystems converge. These include the likes of the Andes, the Amazon, Orinoquía, and the Guayanés, to name a few. 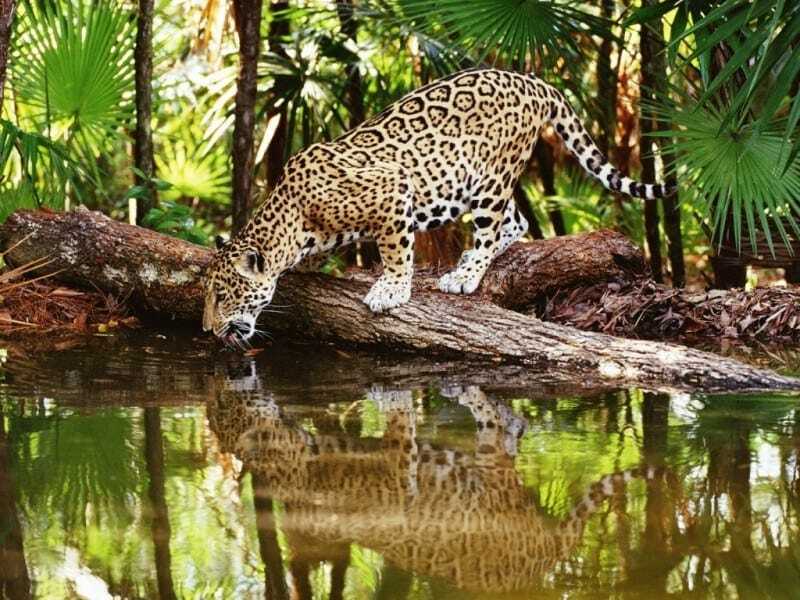 Some creatures, such as the giant otter, the Amazonian tapir, and the jaguar all live in this part of the world and are all considered either as native to the region or under threat of extinction. As a result, Chiribiquete is something of a safe haven for these creatures. However, the park is also an important site due to its cultural significance. Many ancient murals that can be dated back over 20,000 years have been found in these parts. It is no wonder that UNESCO has many reasons for granting it World Heritage status. It seems that this new found status will help protect the park from deforestation, while also helping the people and creatures who live in this region to thrive for years to come.